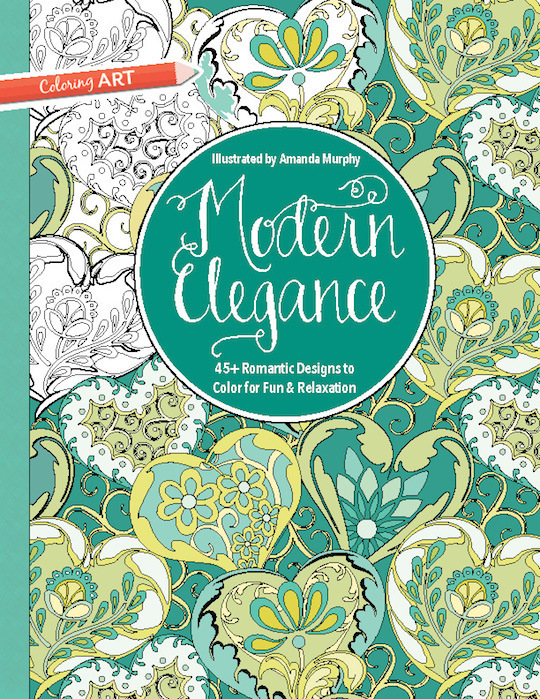 We're excited to be part of the blog hop introducing Amanda Murphy's coloring book, Modern Elegance, from C&T Publishing! If the cover art looks familiar to you, it's because the design is from Amanda's Carina collection. We've paired up a few of our favorite Carina fabric prints with their corresponding coloring book pages. This book gives you the chance to play fabric designer--let your inner child go wild with color and experiment! What color palette would you put together? Imagine this Entwined print done in a rainbow of colors! 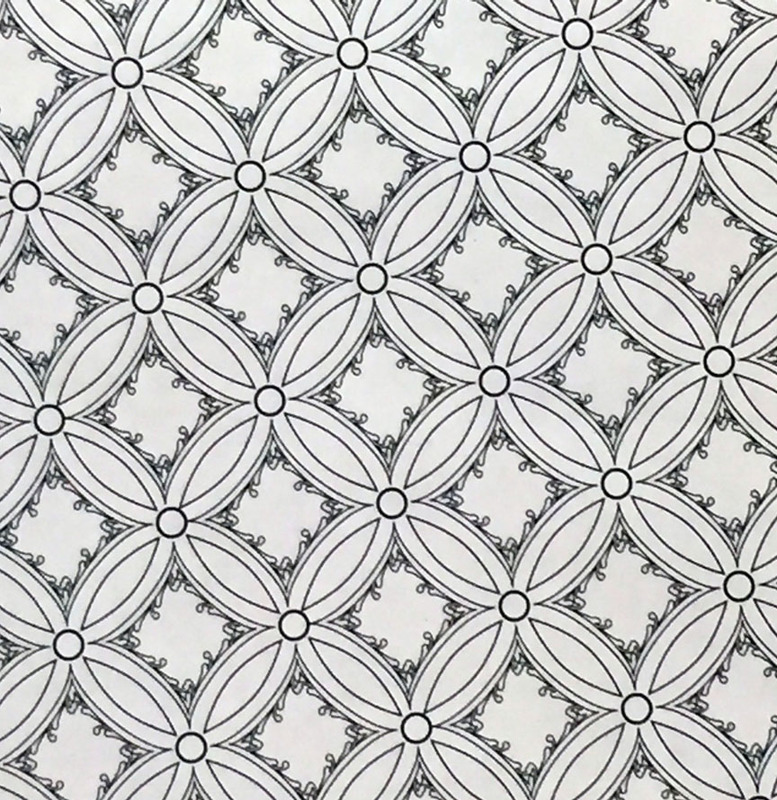 Do up the Diamond print any way you like. 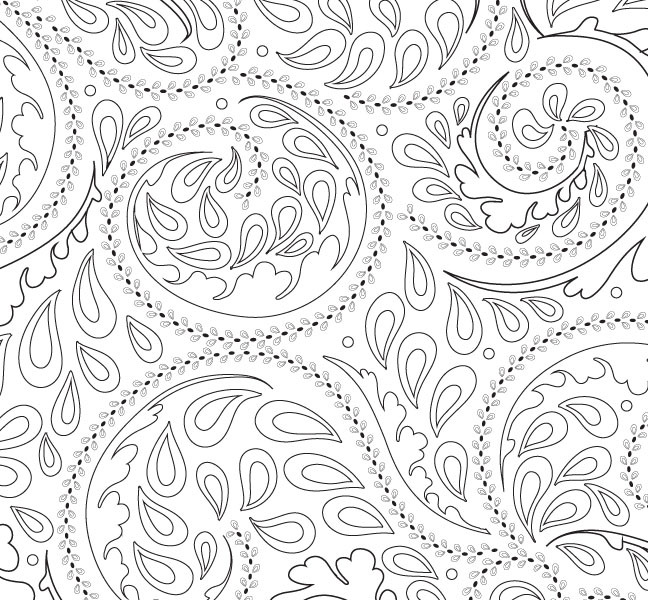 Grown-up coloring books are such fun--page after page of creative inspiration, ready for you to color any way you like! And did we mention that Amanda's book is available as a book or as an ebook? 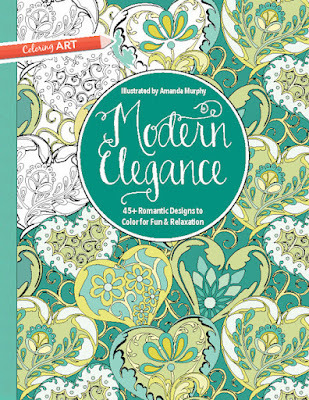 For a chance to win a copy of Modern Elegance (hard copy within the U.S.; ebook internationally), leave a comment below letting us know which of the three designs we showed you'd most like to color. This giveaway is open through December 7th at 11:59 pm EST. 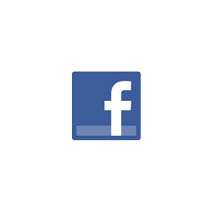 We'll randomly select a winner from the comments and announce it here on the blog. 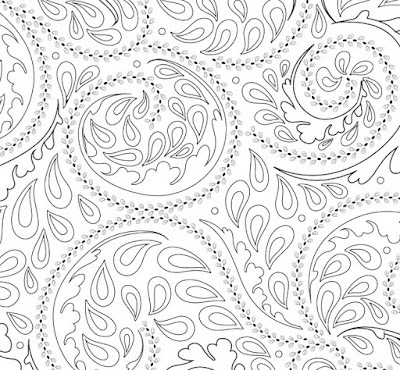 Click here to find Amanda's Modern Elegance Coloring Book. 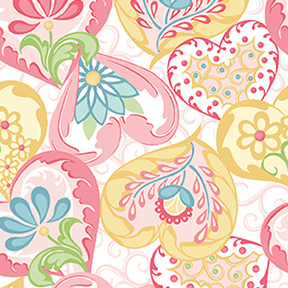 Click here to see Amanda's Carina fabric collection. I'd like to color Entwined. Hearts for me. I'm trying to imagine how I can dress up appliquéd hearts on blocks for well wishes to I'll or disadvantaged guild members. I think I would have to color the heart print first. I really love the way it looks. I like the diamond print - something simple first! I would choose Heart to Heart because it would be fun to use lots of colors. 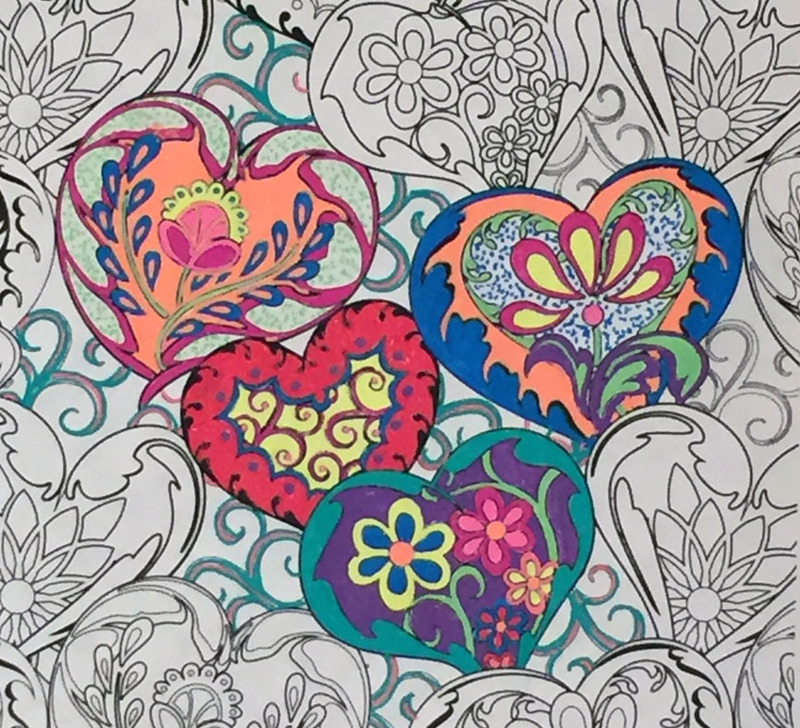 When I was young my grandmother gave me books called Altair Designs that I loved to color. These new coloring books for grown ups remind me of them. Ooooh! would love to do the Diamonds print first!! 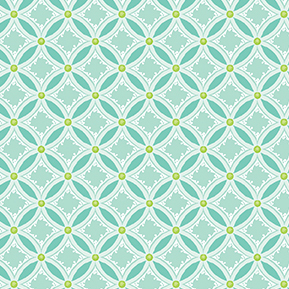 Looove the design...and reminds me of Summer! :) Thanks for chance to win this AWESOME book! I like all three, but I think I would start with Entwined! I think I would like to color Entwined, it has so many color possibilities. I like heart to heart! My daughter and I love to color. I'll go for Entwined with Heart to Heart as a close second. 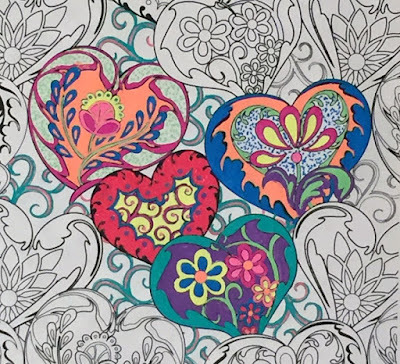 The Heart to Heart design is the one I would like to color most. There are so many color variations that could be used for that...well, actually on all of them! I would choose the Heart to Heart. 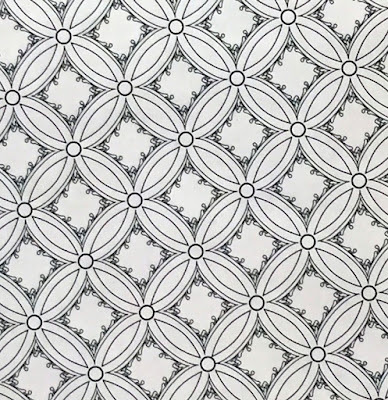 I love Amanda's designs, in fabric and on paper. I'd start with Entwined. I love the heart print!! I would color in the Hearts first. I really like the entwined print. Heart to Heart is my favorite. I like Entwined! Thank you for the chance to win. I would love to color the diamonds. They all are great, but my fave is the Heart to Heart. This would be so much fun to win...thanks for the chance. I like Heart to Heart. Heart to heart is what I would like to color! I love diamonds! I asked for a "grown up" coloring book from my Secret Santa at work. Can't wait to see if they pick one up for me! I would love to color the Entwined. 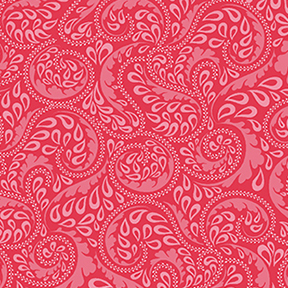 I am a big fan of paisley and that is what it reminds me of. I have wanted to get a coloring book but haven't taken the plunge yet. Thanks for the chance to win one! Helen G.
My choice would be Entwined. I love the focal heart print! Thanks for the chance to win! Heart to Heart would be my pick. I think Entwined would be my choice. Love the heart to heart. Thanks. I love adult coloring. Really, really like the Heart to Heart! I think Entwined would be great. I see the colors in my head. Entwined is my favorite. Thank you! I found Entwined to be the most appealing. i pick heart to heart. i love to color! Heart to heart is my favorite! How fun! I'd love to start with Entwined and then color them all. I would go with the diamonds - love the geometry! The Entwined one really jumps out at me because I like anything resembling quilting feathers. I would start with the diamonds. Heart to Heart. Then the diamonds. They all look fun, but I would start with Entwined. Heart to Hear would be my first choice, the diamonds look fun also. I really like the diamonds one, calls to my ordered side. My favorite is "Heart to Heart". Thanks a lot for this giveaway ! Entwined. They are all beautiful though. Thank you for the chance. We love black & white! What's on your to-do list for 2016?